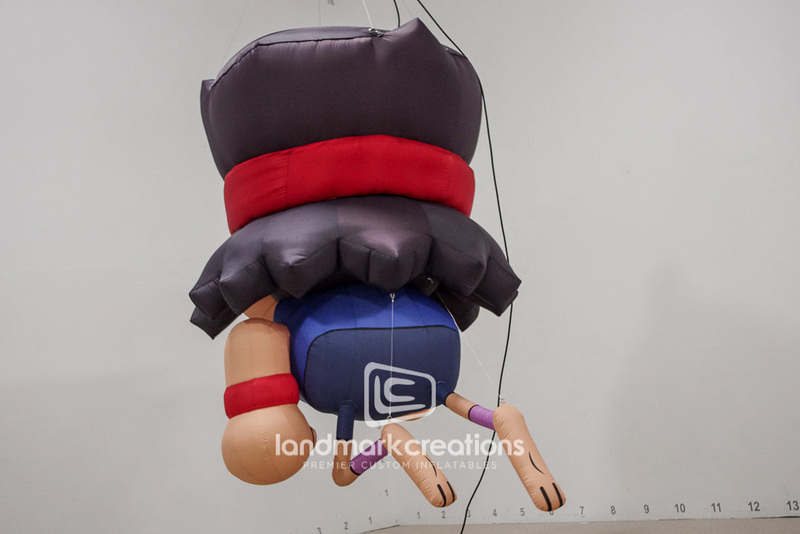 Fans of Cartoon Network's OK K.O. 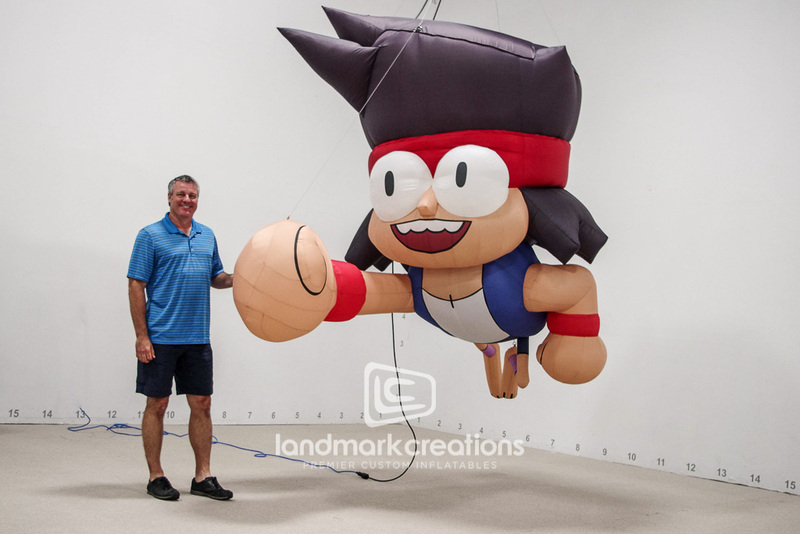 knew where to go at the 2017 San Diego Comic-Con when they saw the giant K.O. mascot. 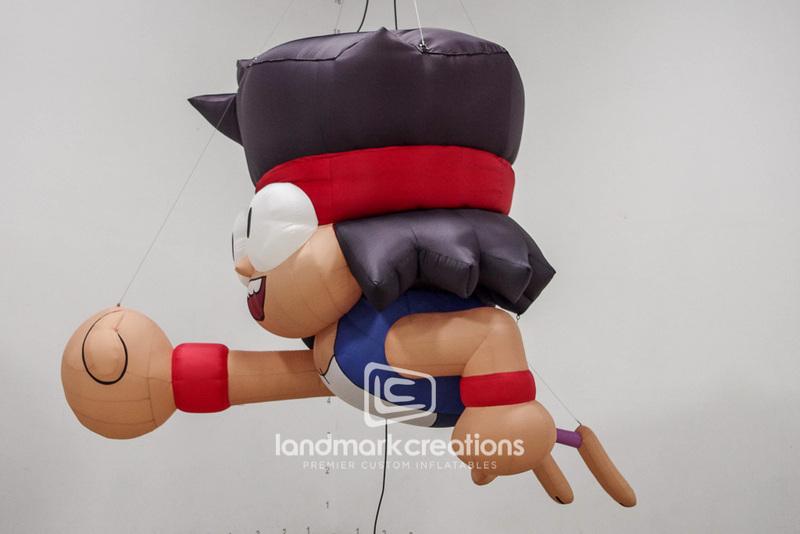 Giant custom inflatables are easy to transport and suspend wherever you need a knockout display!